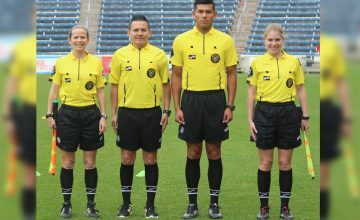 New uniforms are approved for use in all U.S. Soccer sanctioned matches. ©1999-2018 California North Referee Administration, a 501(c)3 organization. All Rights Reserved.